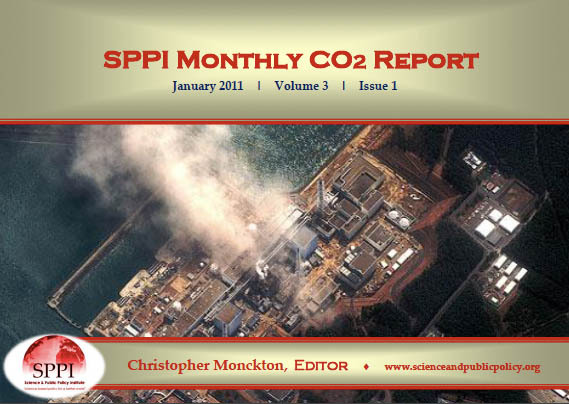 THE TRAGIC EVENTS of March 2011 in Japan, with the loss of some 50,000 lives as a result of perhaps the worst tsunami to strike the islands since records began, produced the usual crop of wild, nonsensical, irresponsible statements from climate extremists blaming the catastrophe on manmade “global warming”, which had nothing to do with it. 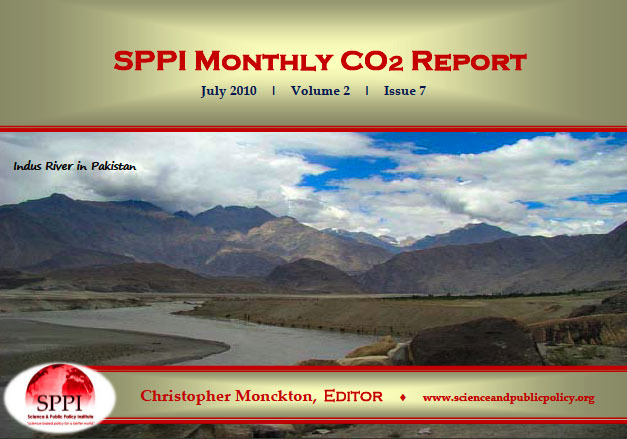 The authoritative Monthly CO2 Report for June 2010 explains that recent extreme weather is of natural origin and that the influence of Man is too small to have played a significant part. 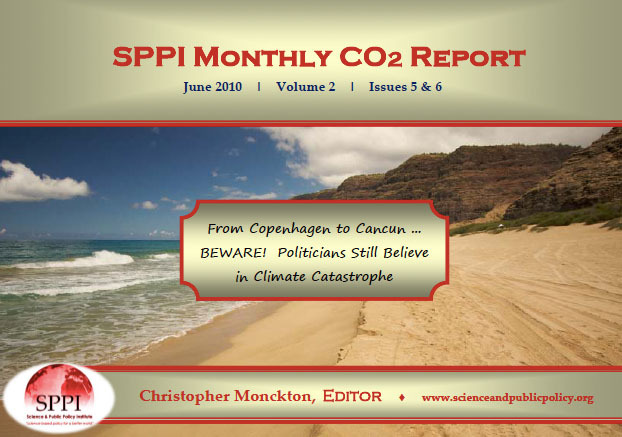 Cancun is coming – and it will pointlessly cost you dear The authoritative Monthly CO2 Report for June 2010 discusses the failure of the Climategate enquiries to do their job, and the coming Cancun Conference, which will be pointlessly expensive for all. 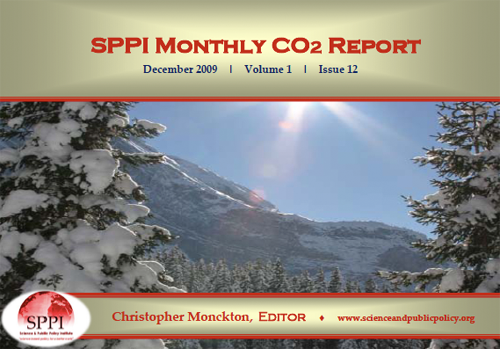 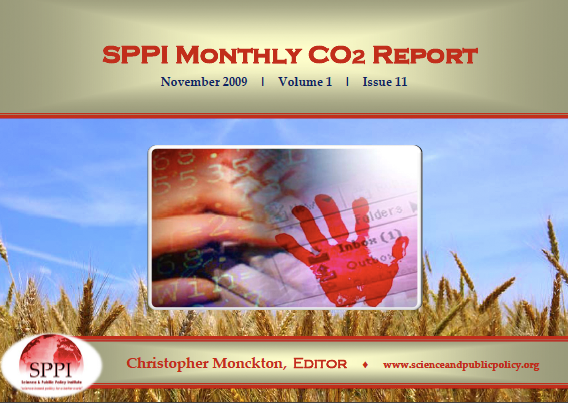 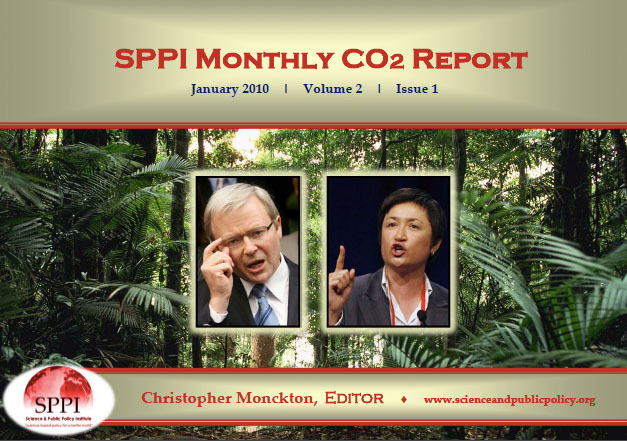 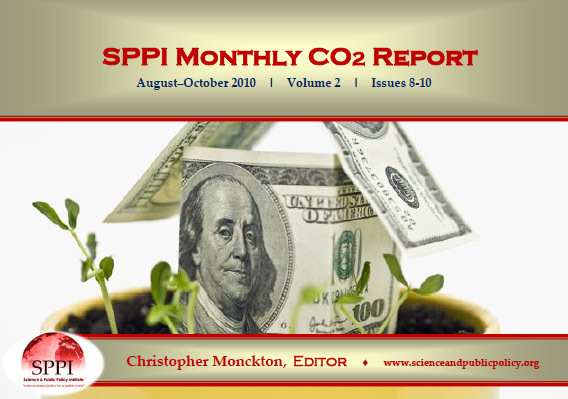 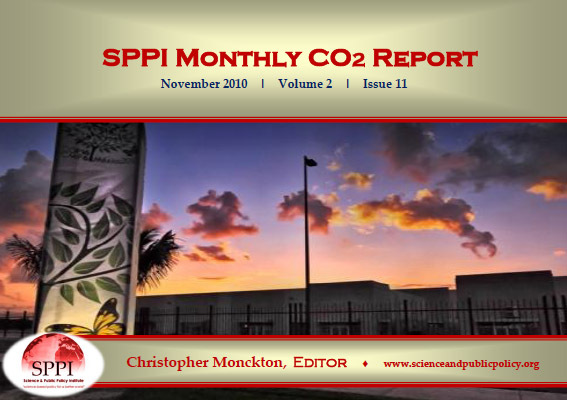 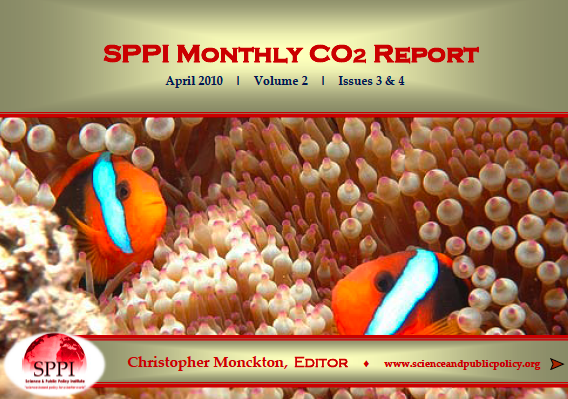 The authoritative Monthly CO2 Report for April 2010 discusses the panic among the climate-extremist faction as none of their predictions of doom comes to pass – plus lots more.